You have booked the caravan site, sorted the kennel resort for the dog, but have you had your caravan serviced? For your safety and the longevity of your caravan we recommend servicing before any long trip and at regular intervals, every 10,000km or every 12 months by a qualified technician. Did you know that some manufacturers will void your warranty if you do not get your caravan serviced at regular intervals? If you have just purchased a second-hand caravan, it is best to book it in for a service before you leave on your holiday. 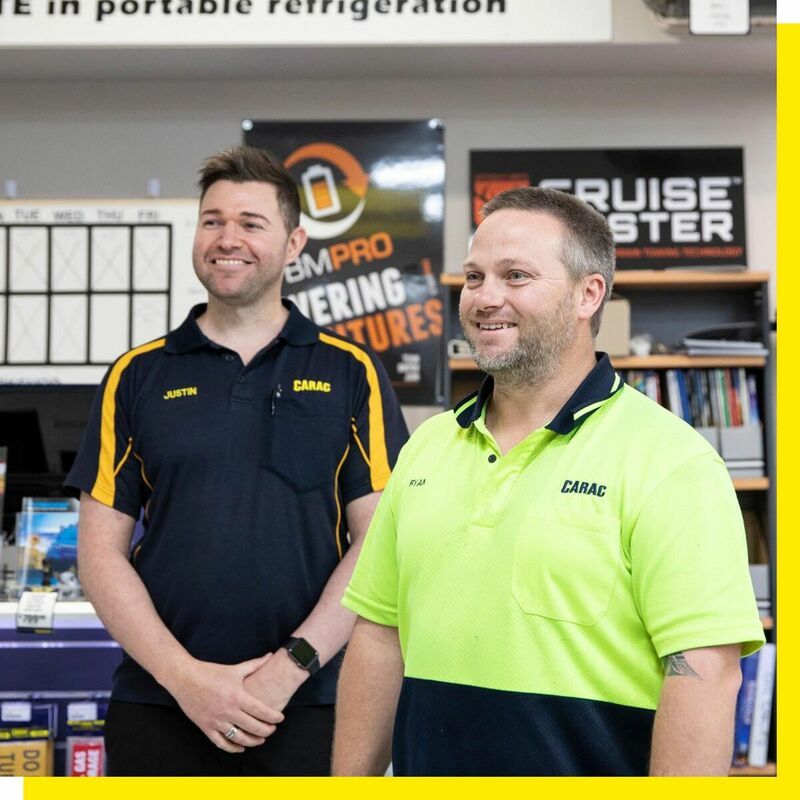 Carac also performs pre-purchase or pre-sale inspections – giving you or your buyer peace of mind that the caravan is in optimal condition. 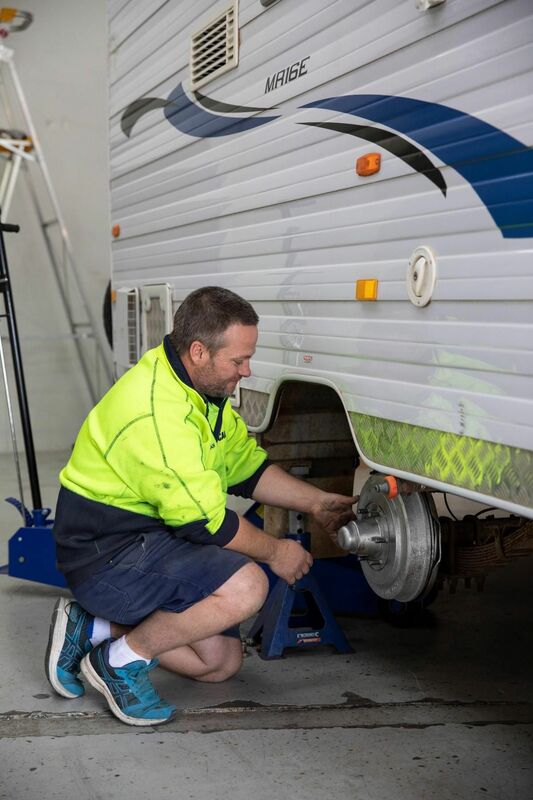 At Carac our specialised technician takes a great deal of time and pride in servicing your caravan and will provide you a full report upon completion. If any additional parts are required during the servicing of your caravan we will contact you before carrying out the work to advise of the additional costs and to obtain your approval to perform the additional work. If you have any concerns about your caravan when you are travelling just pick up the phone and give us a call, our workshop technician would be more than happy to answer any questions you may have. At Carac your safety is our priority.